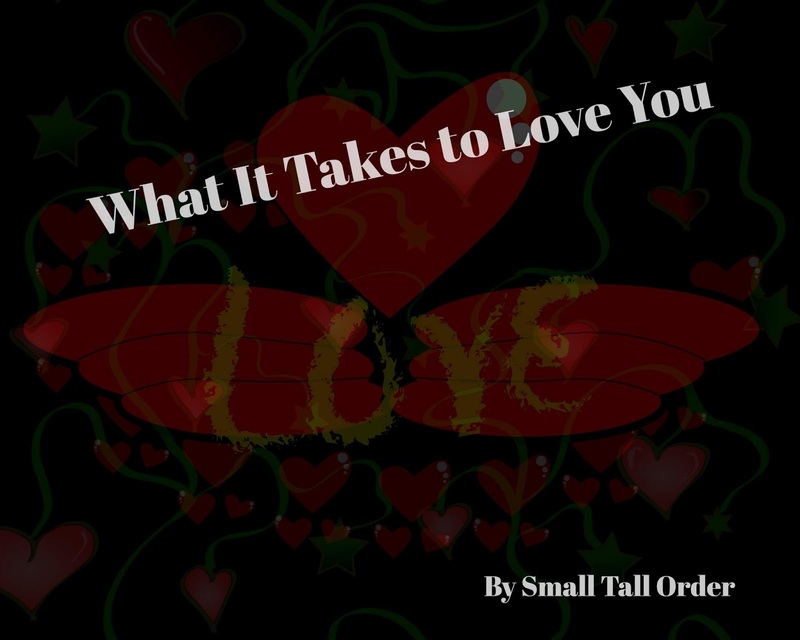 Be sure to check out What It Takes to Love You by Small Tall Order! Be sure to download What It Takes to Love You, a sweet song that will have you singing along. Click here to visit Free Music Archive to download What It Takes to Love You for FREE!